HomeJoin UsBe a Founding Member! Want to get in on the ground floor of this venture? 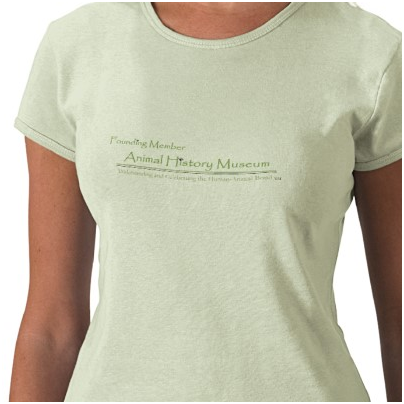 You can be a founding member of the Animal History Museum! 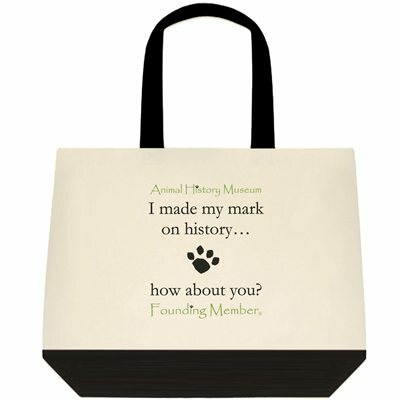 Purchase a membership before the museum opens and your membership card will permanently read “Founding Member” under your name for as long as that membership stays active. Don’t worry, the membership won’t become active until the museum actually opens, so you’ll still get the full 12-month value. 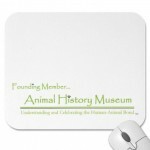 For Eagle Level memberships ($30/year), get a founding member mousepad. Click here to join! 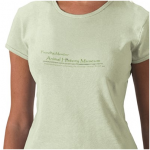 For Swan Level memberships ($50/year), get a founding member t-shirt. (Please specify size and fit.) Click here to join! 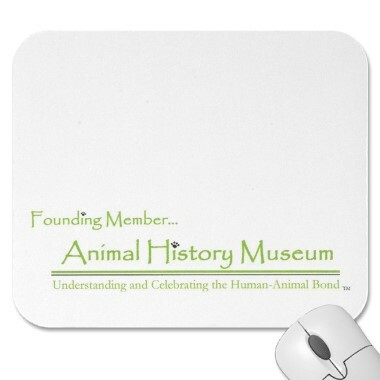 For Lion Level memberships ($75/year), get a founding member mousepad & tee. (Specify size and fit.) Click here to join! For Wolfpack memberships ($120/year), get a family-sized founding member tote bag. Click here to join! These special “founding member” logo items won’t be available in the gift shop! 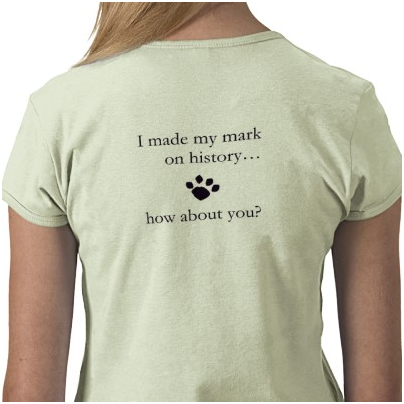 Make your mark on history today! *Production note* Please bear with us as we finalize our designs, not to mention our relationship with a supplier! This is basically what we expect these products will look like, but the final versions may vary slightly. They will all definitely say “founding member”! Please allow four to eight weeks for delivery.